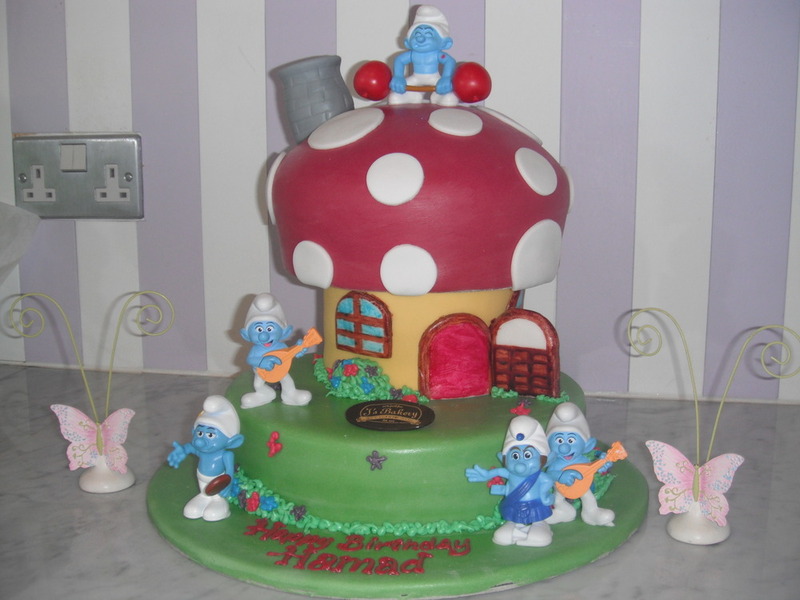 It’s finally here… Hope you guys had some fun parties, wore great costumes and best of all enjoyed some yummy treats! 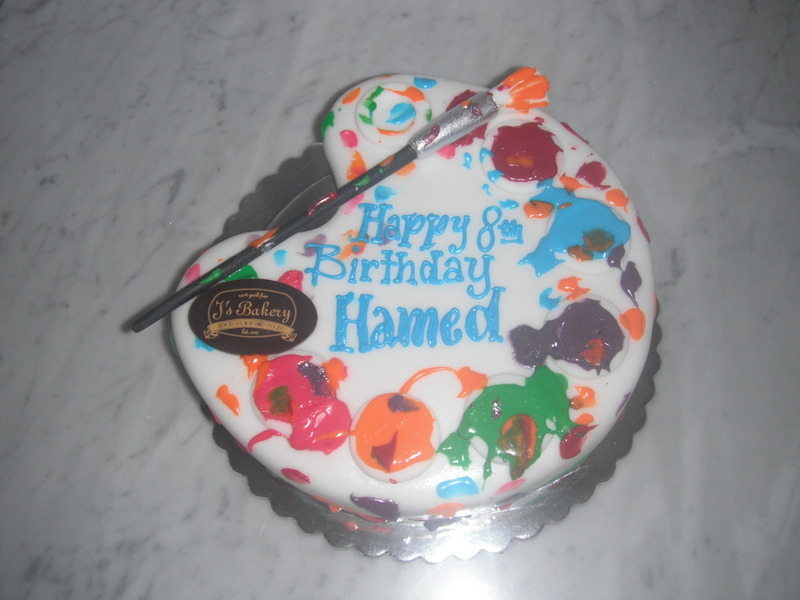 Check out J’s custom 3 layer Halloween Cake .. for our customer who wanted spooky and stylish! 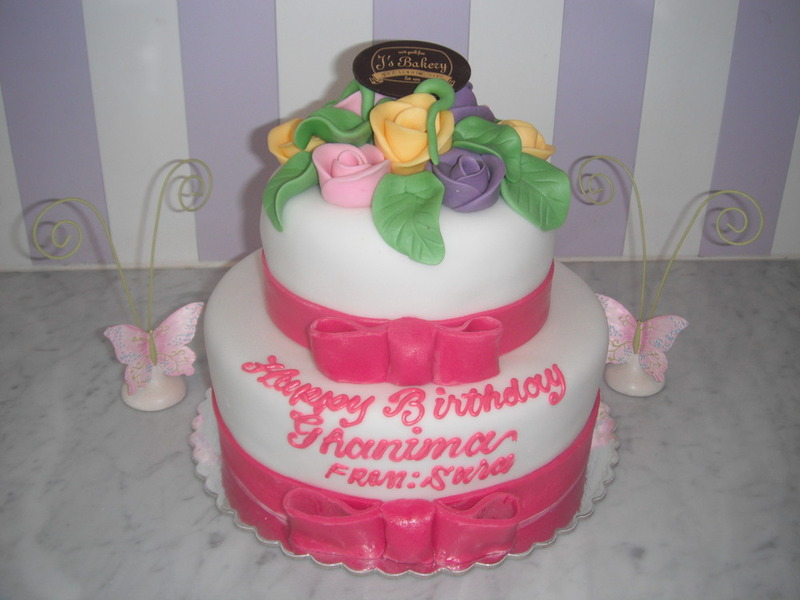 The colors and details of the cake make it simply haunting! 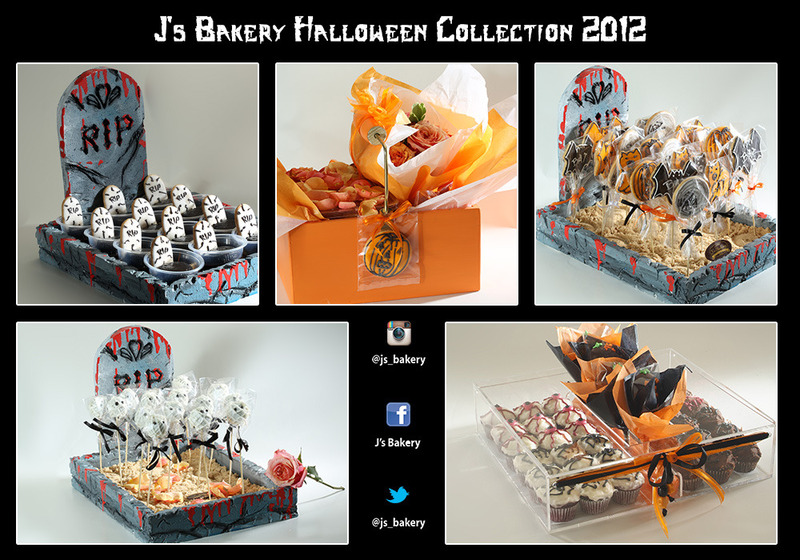 Coming soon .. Eid Cake Collection..
J’s Halloween Treats on Ansam518! Hope you guys had some fun Halloween Parties this weekend! 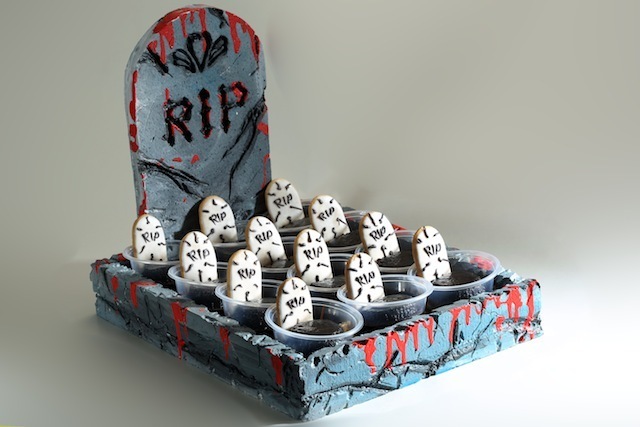 Tomorrow is officially Halloween.. its your last chance to get your spooky treats! 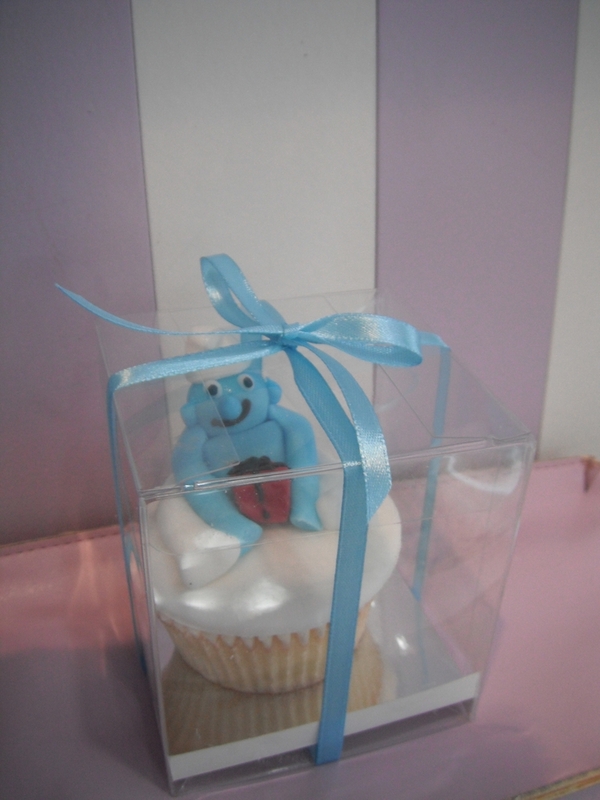 Check out the lovely Ansam 518’s post on J’s Bakery’s Halloween Plexi Gift Box and more! 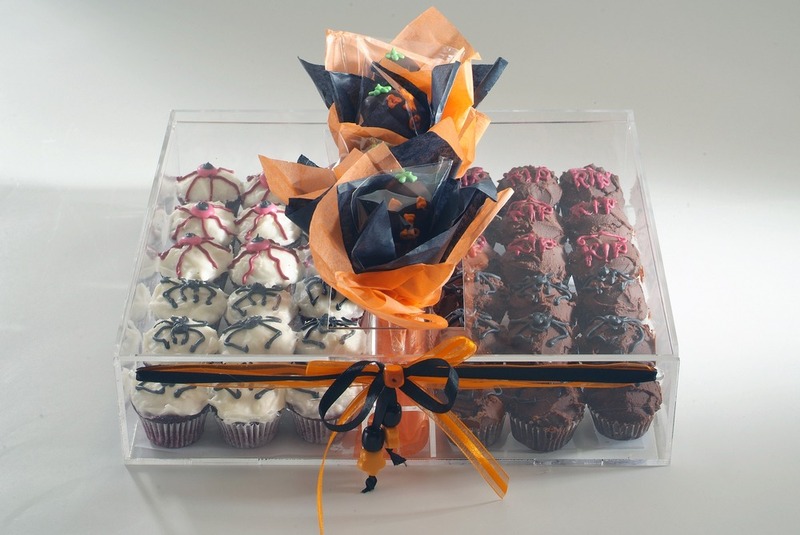 A customer’s shot of the our Halloween Plexigift box balls at a Halloween Party.. Keep the fun pictures coming! 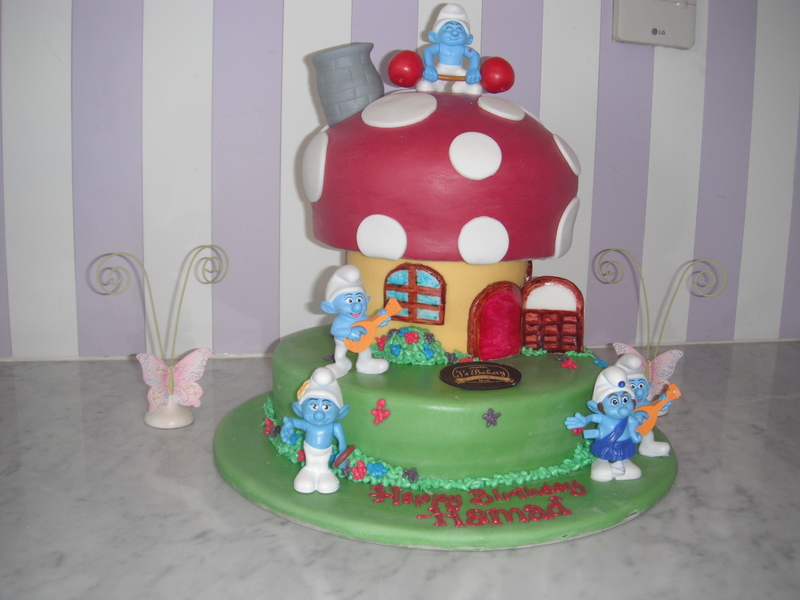 We’ve gone Smurfity Smurf at J’s! We are enjoing a Smurfing Good time at J’s! Check out the Halloween Balls upclose.. Creepy Cutesy Close up! Thanks for the continuing Pink Support!! 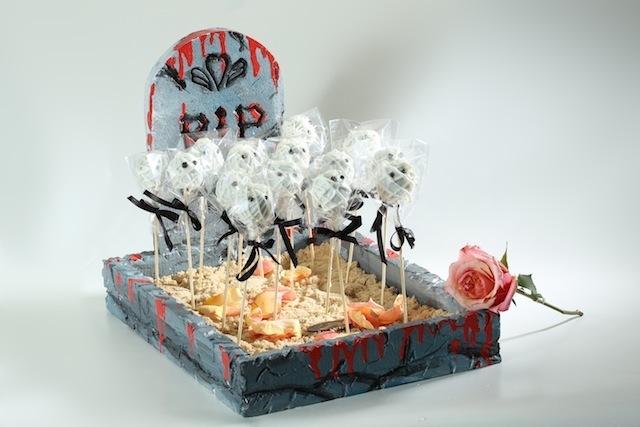 We love our creepy crawly Halloween treats at J’s! We try to outdo ourselves every year! Check out the Eye ball and Spider Cupcakes or Oreo balls. 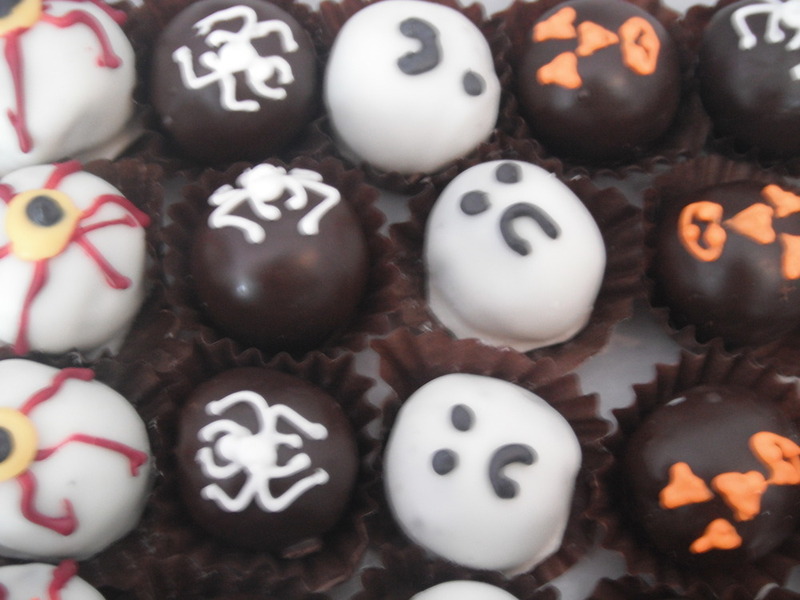 We love the Spooky ghost balls or Jack-O Lantern Cakepops! 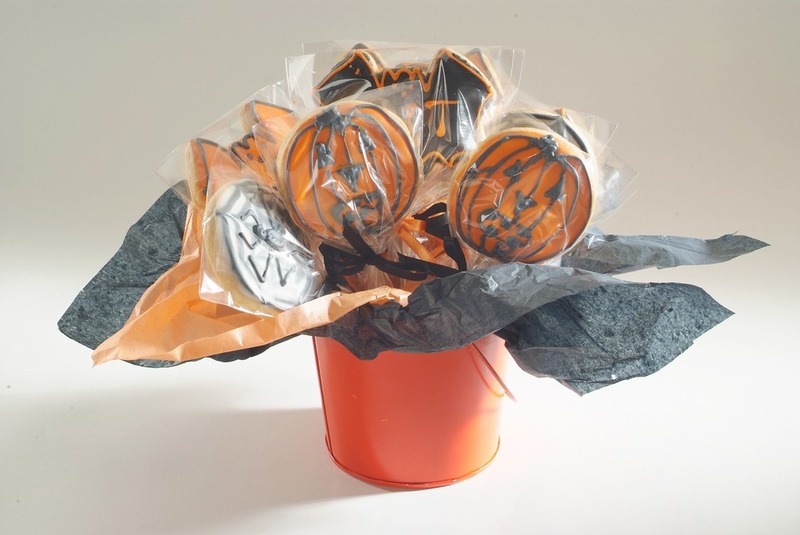 Best of all are the fun sugar cookies in Halloween shapes like Cats, Cobwebs and and Pumpkins.We made it easy for you guys.. 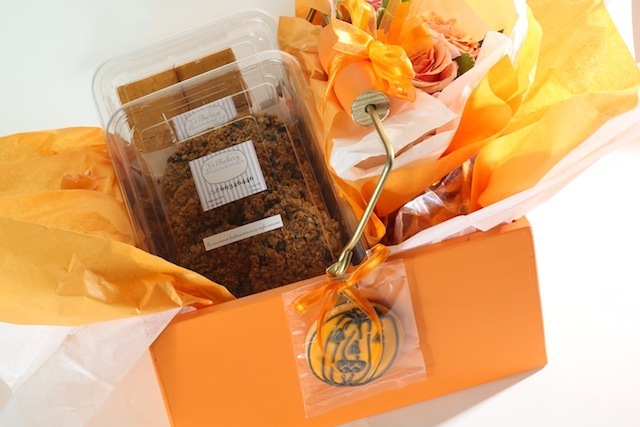 Check out special cookie bouquets with or without sticks or bucket! 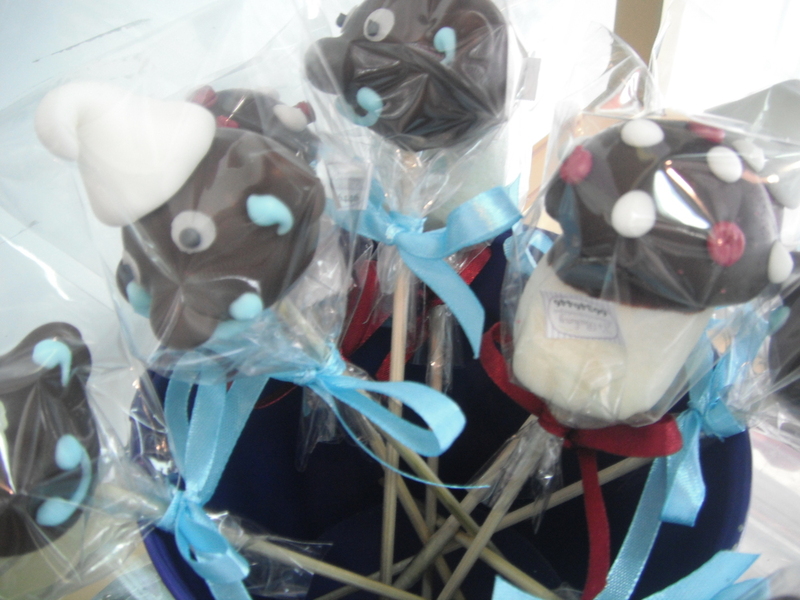 Something the kids can take to school and enjoy as class treat! 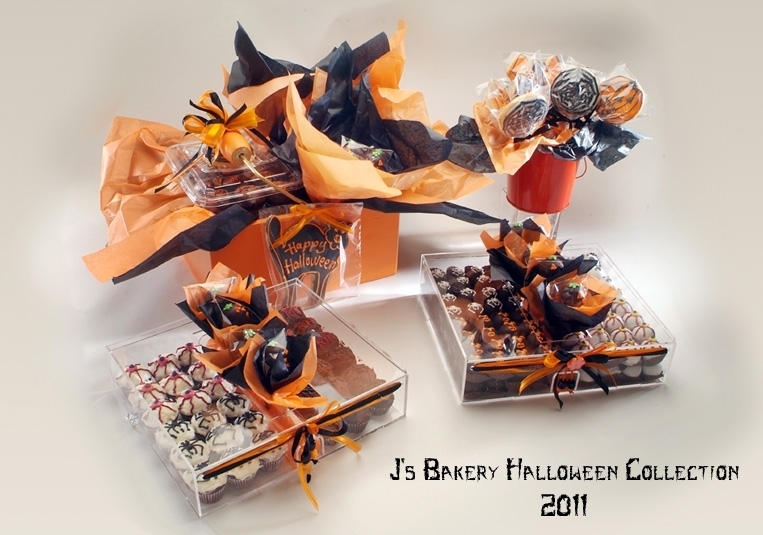 The J’s Halloween Packages are perfect to send, have or serve at your Halloween party! 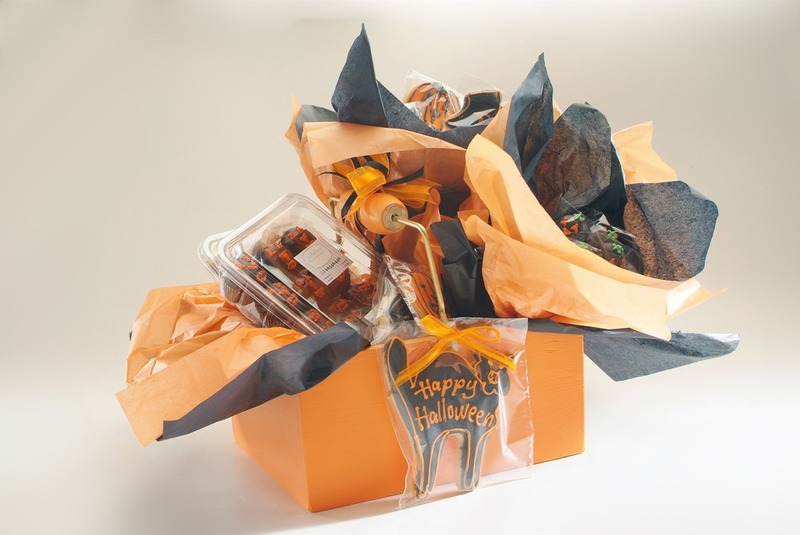 You and your friends can enjoy the Custom Plexi Boxes or Halloween basket filled with your favorite treats with a Halloween twist! 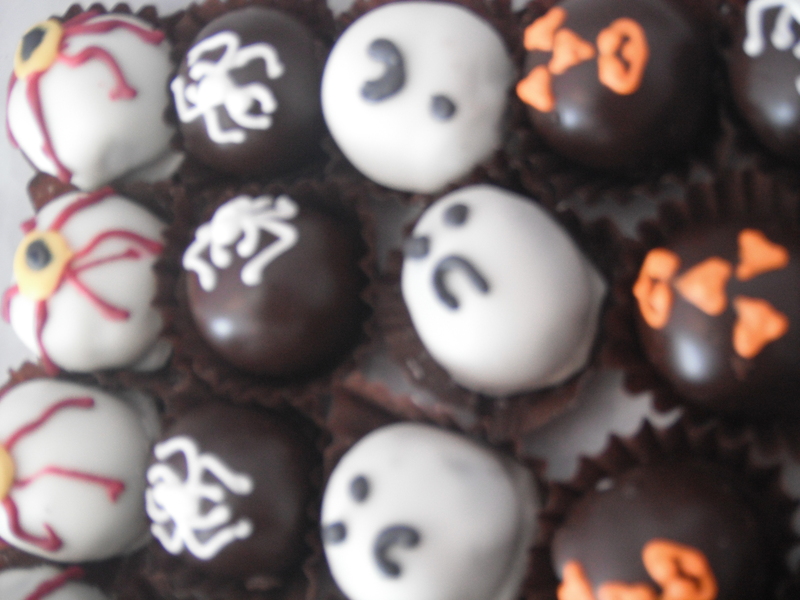 Call J’s BAKERY 25350640 or 66346446 To Pre-Order your Halloween Treats Now! 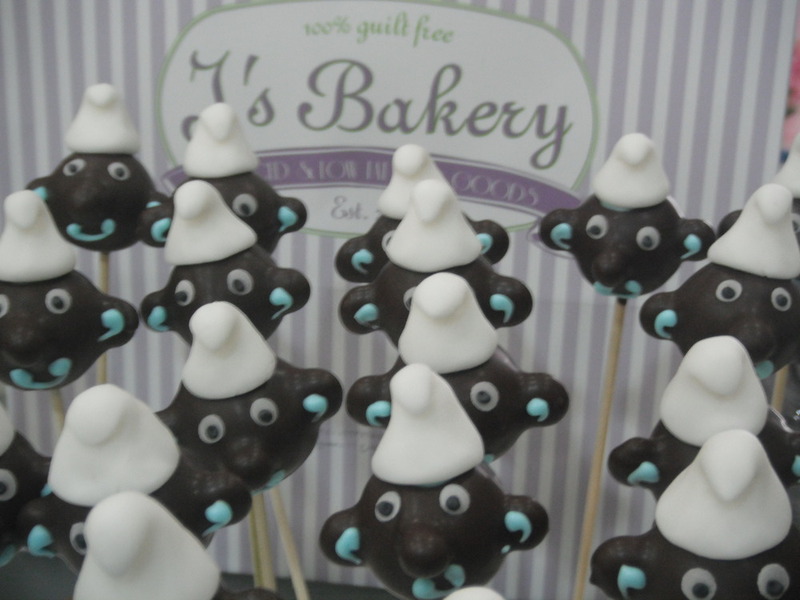 Remember at J’s we love turning your wonderfull ideas into wholesome edible creations! Rememeber you can get your flutter love bracelets at the bakery, we should be getting a new delivery soon.. just call and reserve ur bracelets in which ever finish u like.. rose gold, gold or silver!